The growth of automotive industry can be seen with the ever increasing demands of automotive vehicles. To cater the automotive demands, Knitwell industries is manufacturing the synthetic leather or High-quality Rexine in Gurgaon & Delhi/NCR. 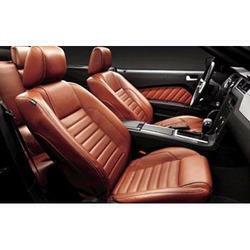 Seat Upholstery is made through PVC Vinyl fabric which is in high demand by the automotive industry. This product is long lasting and carries an important place in any automotive vehicle be it Car, Motor Cycle, Jeep, buses, trucks, agricultural or any other commercial vehicle. Apart from the seat upholstery, PVC leather or vinyl fabric is also used in gear boot, knob cover, roof lining, front dashboard lining, and hoods. The products offered by us are rich in quality, resistant, durable. Automotive artificial leather manufactured by Knitwell industries in Gurgaon, Delhi/ NCR is able to bear the Hot, Wet & Cold weather & temperatures. Multiple colors, updated designs, and modern textures are found at very competitive prices. Contact Knitwell Industries for Automotive Artificial Leather in Gurgaon, Delhi/ NCR which are easy to maintain and clean. Blue rexine is in great demand in residential and corporate sectors to fulfill the demands of dress, footwear, and architect related requirements. Knitwell industries believe in offering the right perfection and quality by following the International standard and market trends. Various designs and colors are available at this manufacturing units to cater the fashion industry. It is exclusively used in designing the traveling bags, hand bags, wallets, shopping bags etc. Rexine is tested to ensure durability and stiffness. Its texture is smooth with a soft touch, durable and long lasting sheen can found in blue Rexine in Gurgaon, Delhi/NCR at Knitwell Industries. 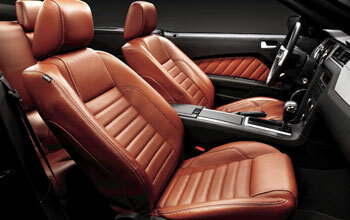 PVC leather is used to exhibit the task of the automotive industry to design and offer the fine quarry of seat covers. 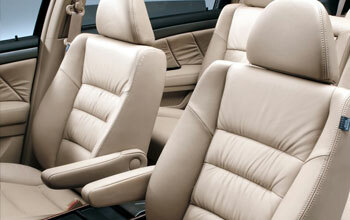 Be it a family car or commercial vehicles, High-quality Automotive PVC leather is offered by the Kntiwell Industries. 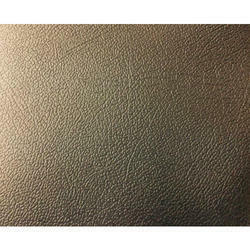 This type of solid PVC leather is used to design the bags, sofas, cases, shoes, garments, belts and automobiles parts covers. Quality is never compromised for the sake of prices. 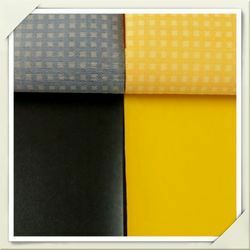 PVC Automotive leather is designed with the high-grade raw components purchased from trusted and reliable vendors at reasonable prices so as to deliver the finished products at the lowest price as possible. The finished PVC leather is manufactured under the guidance of quality controllers and experienced engineers. It is available with smooth finish, trendy & stylish pattern with shrink persistence quality. 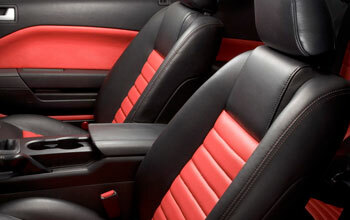 Red Rexine is being used to offer the finished automotive artificial leather for car seats of luxurious vehicles. Superior quality is being purchased through exclusive vendors and modern machinery is used to manufacture the Automotive Artificial Leather in Gurgaon, Delhi/NCR. 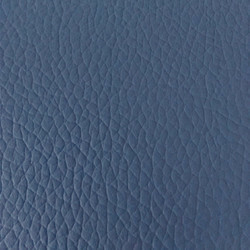 This is known as the toughest and solid leather material to cater the demands of industrial and residential needs pertaining to fashion and automotive industry. With having the wide range of clients, Knitwell industries serving to the garments and fashion industry due to the high quality of raw material components. Before dispatching the final products, We make sure to examine the potentiality and durability of the PVC/ PU Hood Leatherette. Contact PU Hood Rexine Manufacturer in Gurgaon, Delhi/NCR to seek for the compliance following fabric at reasonable prices. PVC/ PU Hood Leatherette has fine finishes, smooth & soft texture, High-grade quality and comparative prices at Knitwell industries only. Get a quote today only. There is a massive demand for automotive vehicles and to cater the same, we are offering best of the PU leather fabric to design the car seat covers. Knitwell Industries, PU Rexine Manufacturer for Car Seat in Gurgaon, Delhi/NCR exhibiting the clients satisfying products only. This leather is spun by adroit experts using the best strings and modern procedures. Knitwell Industries make sure to meet the lowest prices as possible. Car Seat Cover PU leather is available in a different size suitable to small to huge cars. Eye catchy colors can be found with durable quality meeting standard compliances.